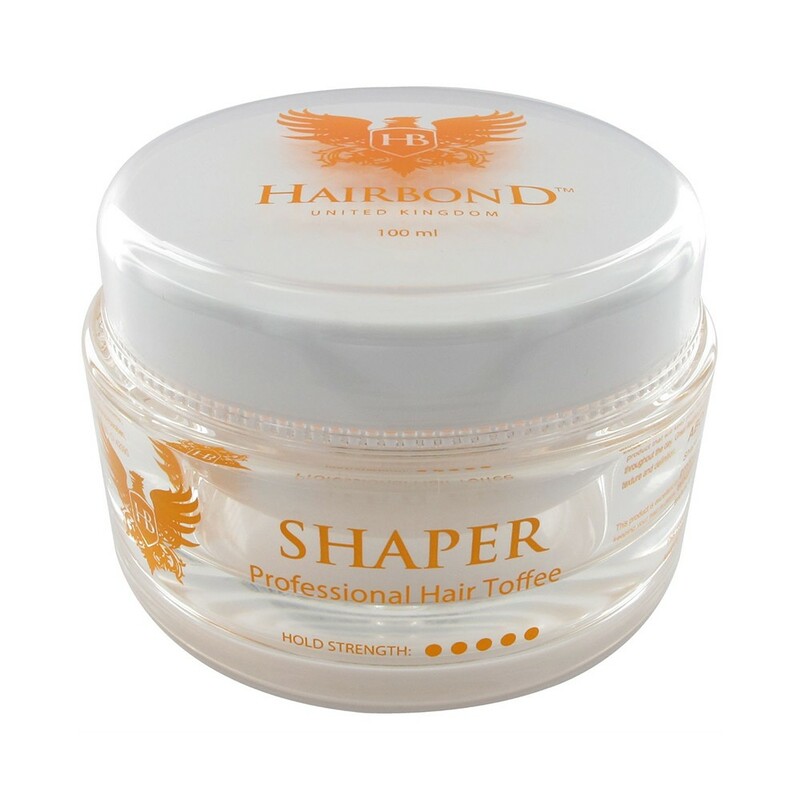 Hair Toffee with an extremely strong hold with great flexibility and separation. For day long lasting results. Directions: Apply a small amount to dry hair and create your style. I bought this for my daughter who was looking for a new product that would hold her new hair style without making her hair stiff and this ticks all the boxes. Will definitely be making this a top product going forward.